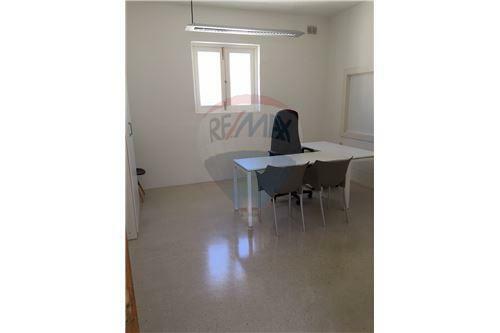 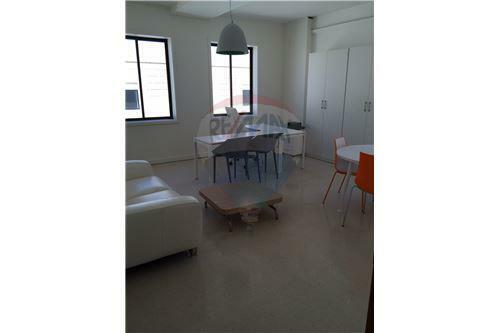 ATTARD - Modern office space measuring 225sqm. 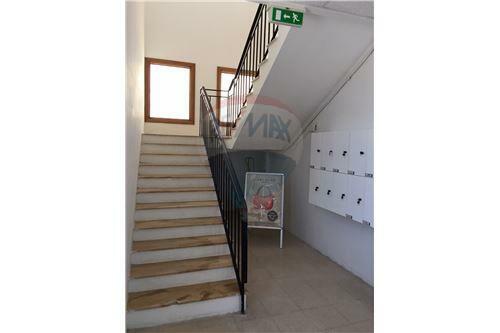 ATTARD - A modern, ground floor office space, measuring 225sqm. 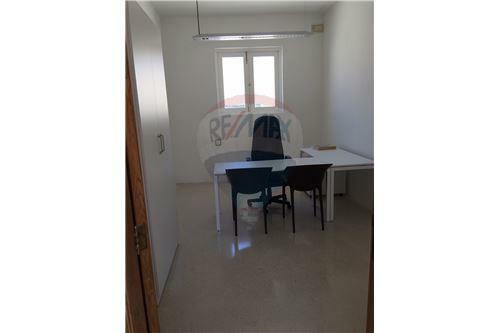 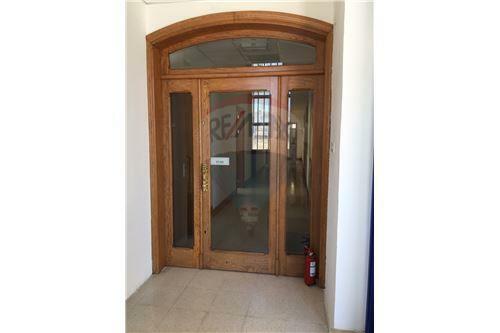 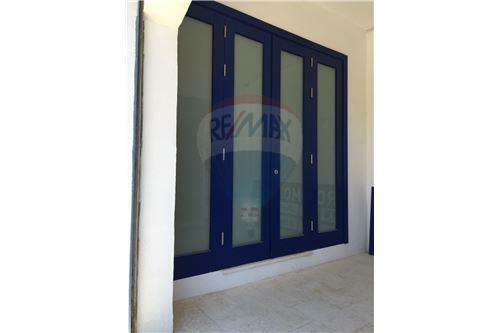 This office, as well as the 1st floor, can be rented together or separately and are modernly finished. 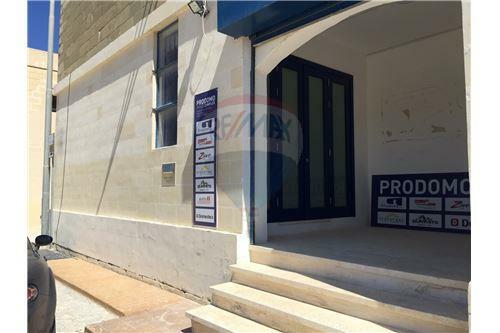 ATTARD - A modern, ground floor office space, measuring 225sqm. 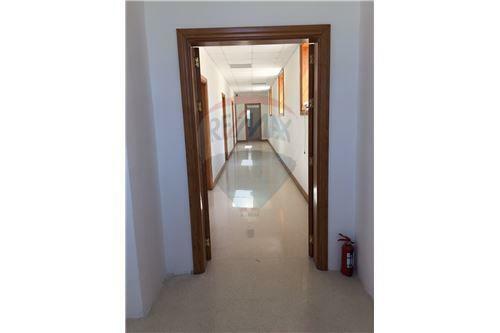 This office, as well as the 1st floor, can be rented together or separately and are modernly finished.